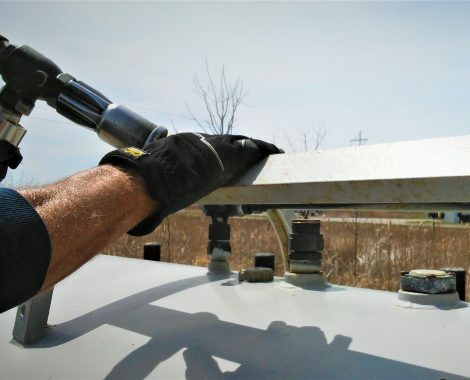 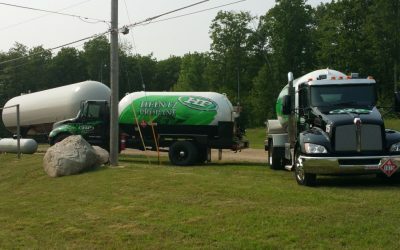 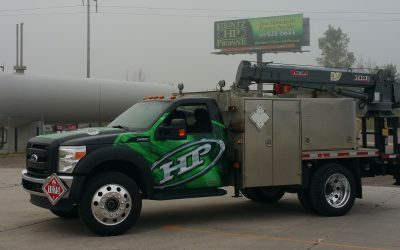 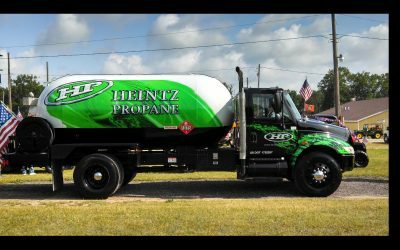 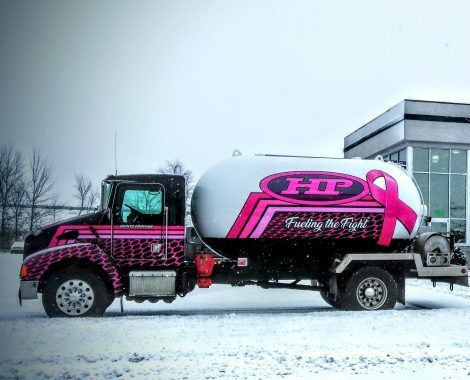 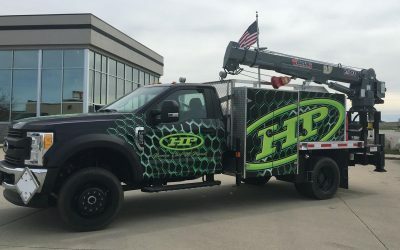 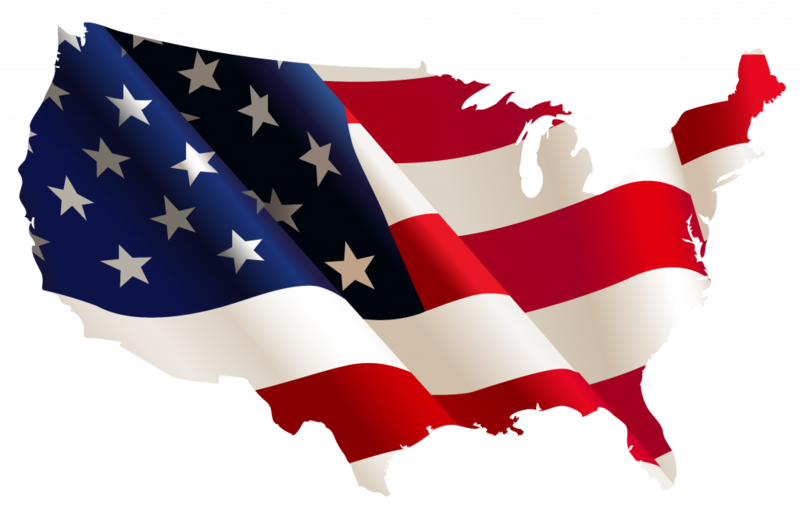 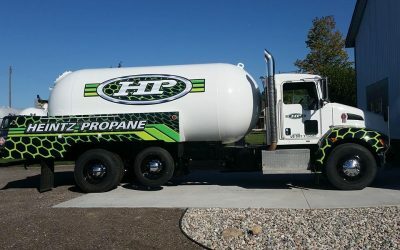 Heintz Propane has been locally owned and operated for well over a decade. 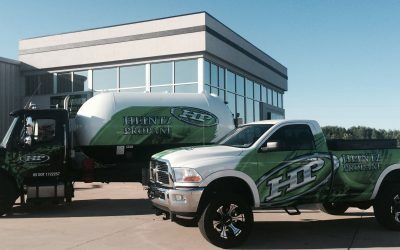 We are proud to provide unparalleled and personal service. 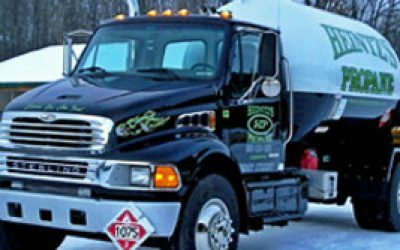 With your needs in mind we work hard to deliver the most efficient solutions every time. 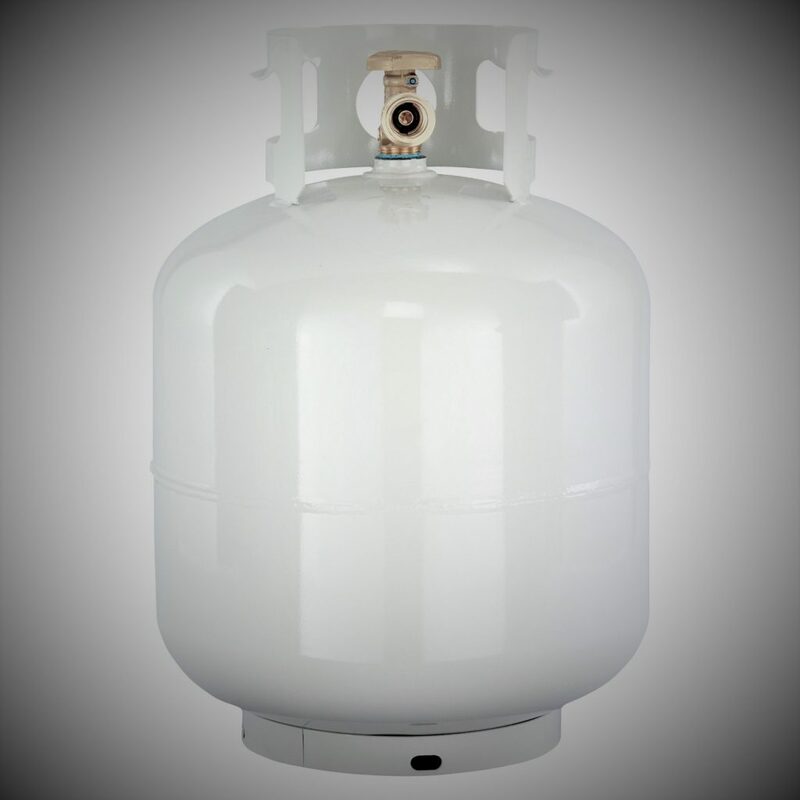 Our Highly Experienced and Certified Service techs are available for any of your propane system needs. 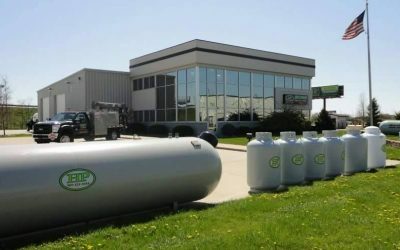 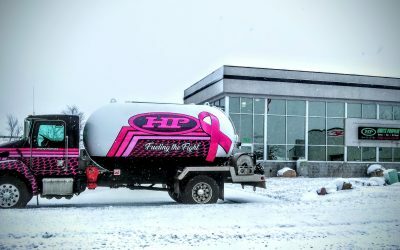 One of our trained office staff can easily refill any of your consumer sized tanks.